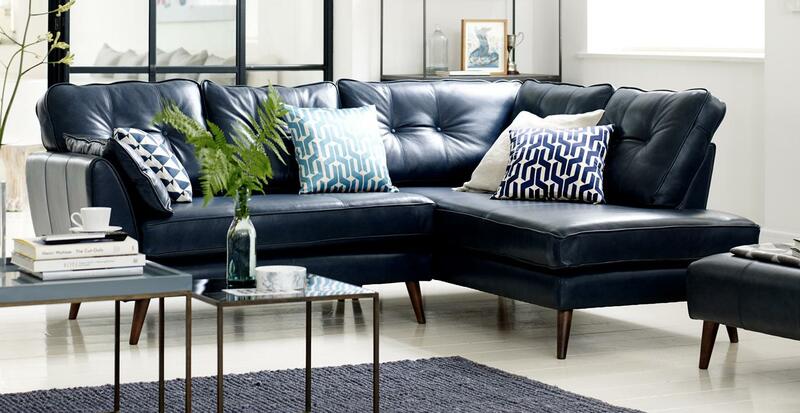 Owning the leather sofa is always adding the value and the luxury to the place. But such kind of material needs special care and treatment as it has a high possibility to be damaged. Before you start to clean your own sofa, please make sure that you are having the right chemical to maintain its brightness and status. Also you should read the content for that sofa chemical cleaner to make sure that it’s suitable for your sofa. Bucket with a large amount of distilled water. Leather sofa lotion(also you can find it in any big supermarket around ). First wipe the sofa with the cloth soaked in the chemical, then right away you should wipe with the cloth soaked in the distilled water and at the end, wipe with a dry cloth. Wipe the sofa at the end in the sofa lotion. Keep repeat this treatment above to make sure the sofa will stay clean as long you are using the sofa on daily basis, this treatment have to be repeated regularly every six months. Use environment friendly cleaning tools.